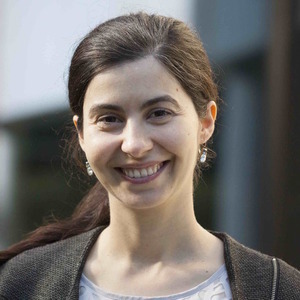 Dr Marta Garrido leads the Computational Cognitive Neuroscience Laboratory at the University of Queensland and is Chief Investigator in the Australian Research Council Centre of Excellence for Integrative Brain Function. Dr Garrido received her PhD in 2008 from University College London under the supervision of Professor Karl Friston. She then completed postdocs at University California Los Angeles with Professor Russ Poldrack, and back at University College London with Professor Ray Dolan. In 2013 she moved to the University of Queensland on a Discovery Early Career Researcher Award and established her independent laboratory in 2016 at the Queensland Brain Institute and the Centre for Advanced Imaging.